It's Independence Day! Party at home, BBQ and indulge in some stylish 4th of July DIYs. 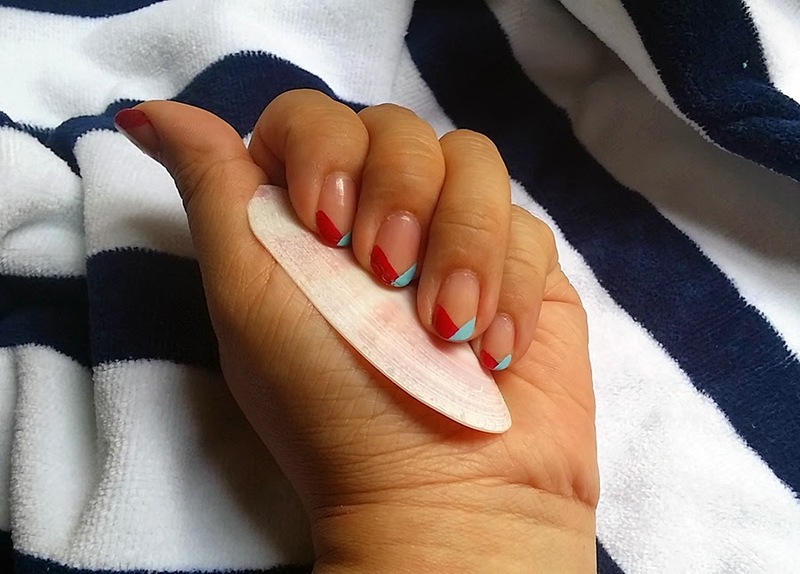 For a great round up of nail art inspired by the red, white & blue, I love to check out Pinterest for patriotic nail art. One of my favorite lifestyle sites is SheKnows. 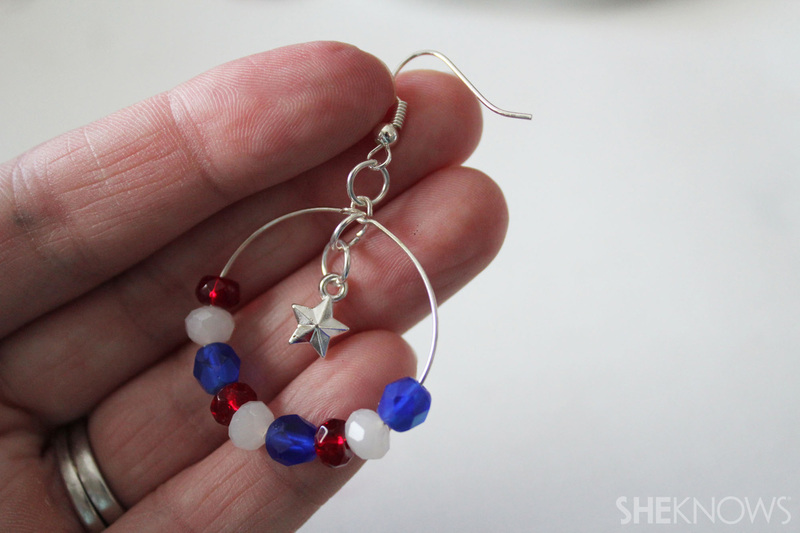 If you are looking for a patriotic jewelry project, try these beaded hoop earrings. Simple, doable, you can make them in time for strawberry shortcake. Victoria’s Secret is perfect,it will be my forever love.